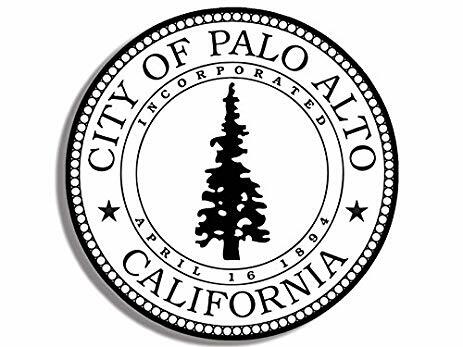 Habitat for Humanity East Bay/Silicon Valley has partnered with the City of Palo Alto to offer home repairs to low-income homeowners. Repair assessments are made to determine the scope of work and funding. In your city, Emergency & Minor Repair grants up to $10,000 are available for single family home owners. You must be willing to partner with our Home Repair and Construction staff. Habitat’s “sweat equity” requirements asks the homeowner to contribute toward to the competition of Habitat’s work on his or her home. Sweat equity may include time spent helping with the construction of your home (if physically able) or simply being a cooperative and gracious partner who is a welcoming host to the Habitat volunteers and staff. Click here to complete a request for services.